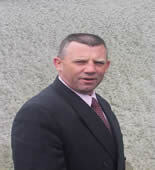 Golfing Ireland is owned and operated by Eddie Costelloe. Read Eddie's bio in miscellaneous. 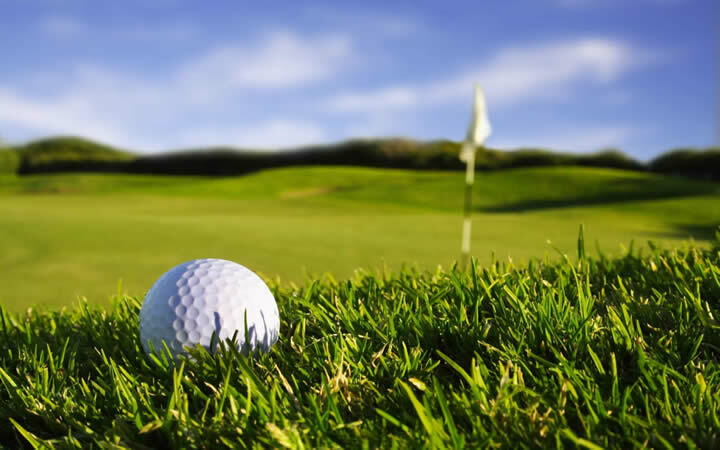 Golfing Ireland is your one-stop-shop for all the information you need on golfing in Ireland. We have a comprehensive database of hundreds of courses, clubs and upcoming events both in the Republic of Ireland and Northern Ireland. We are currently updating our website and also our advertisers database, if you wish to be included as an advertiser, drop us an email.